In this ESG360 Video, ESG's Christophe Bertrand and Mark Peters discuss current issues and trends in the world of Data Protection. 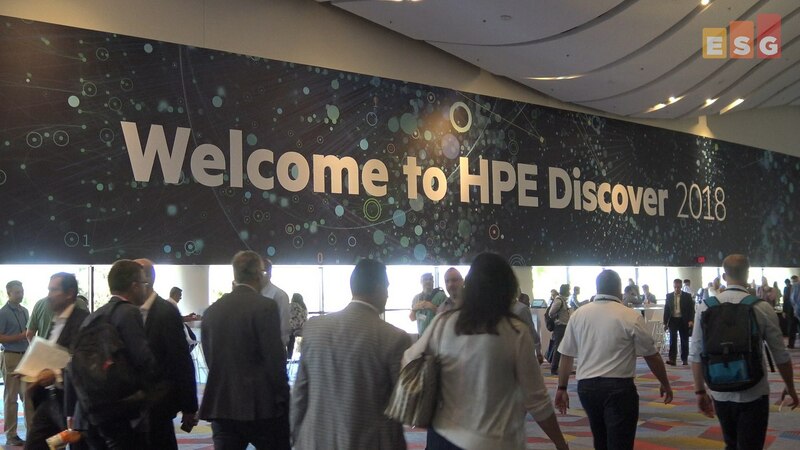 In this ESG On Location Video, ESG's Mark Peters and Bob Laliberte provide their insights on HPE Discover 2018, held in Las Vegas. 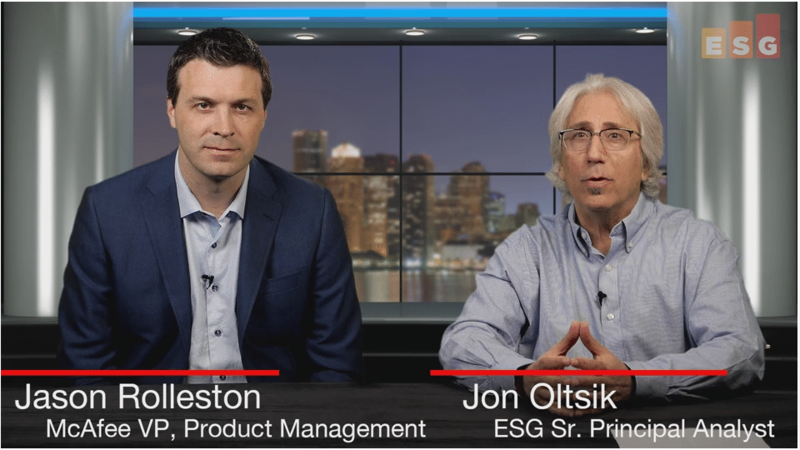 In this ESG360 Video, ESG's Doug Cahill and Mark Peters discuss current issues and trends in the world of Cybersecurity. Mine the insights of IT decision makers for crucial product management and marketing direction by joining ESG in an upcoming ML/AI research project. In this ESG On Location Video, ESG's Mark Peters interviews John "Coz" Colgrove, CTO of Pure Storage, at Pure Accelerate 2018. In this ESG On Location Video, ESG's Bob Laliberte discusses the acquisition of Netsil with Rajiv Mirani of Nutanix at Nutanix .NEXT 2018. In this ESG360 Video, ESG's Bob Laliberte and Mark Peters discuss current issues and trends in the world of Networking. ESG's Jon Oltsik talks with Jason Rolleston of McAfee about SOAPA and Cybersecurity. This is part 2 of a 2-part series.